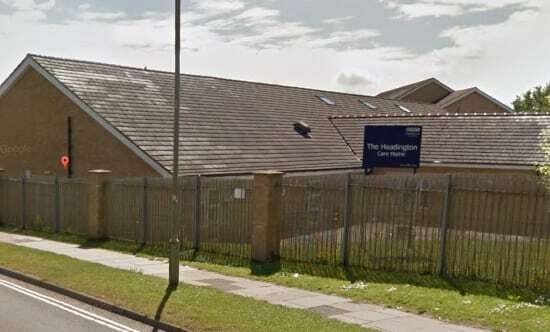 Residents at a Four Seasons care home have been left stranded upstairs for almost three weeks following a lift failure. John Evans, the husband of one of the residents cared for on the first floor of The Headington Care Home in Oxford told the BBC that the situation was a breach of her human rights. Mr Evans said: “The residents in the unit cannot be taken out to access the garden, attend the activities in the home, go on trips or attend medical appointments. “The company has made no interim alternative arrangements to allow the residents out of the home – in effect they are being detained. A spokesperson for Four Seasons said there were seven residents living on the first floor of the home, adding that three of these people were able to use the lift. The spokesperson said that three of the four people stranded very rarely went downstairs went the lift had been operating. “Residents on the first floor have the use of a large communal lounge as well as their own en-suite rooms,” the spokesperson added. Four Seasons said the breakdown had happened despite the lift being properly maintain and serviced and it had been doing everything it could to remedy the situation. The provider said an engineer had initially concluded that the breakdown was the result of an electrical problem and then found that a new pump was required which had to be shipped from Italy. When the pump was delivered it was then found to be incompatible with the lift. Four Seasons said that Otis lifts has apologised and promised to have the lift running by the end of the week. The care provider has also ordered a stairlift to be installed as an alternative option which is scheduled to be in service by July 20.